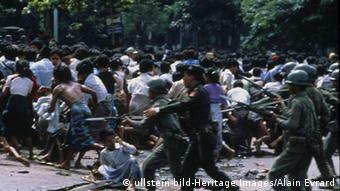 In 1988, the people rose up in today’s Myanmar. Aung San Suu Kyi, the face of the movement, democracy has become a ubiquitous requirement. However, as it stands today, democracy? 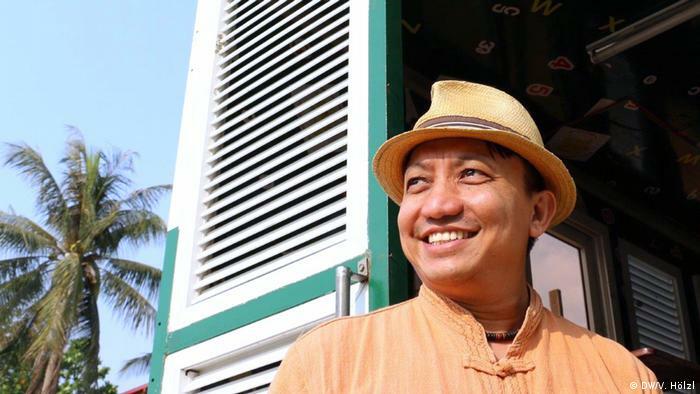 “It is often overlooked that there never had been a process of power transition from the military to the civilian government, if we have not received the Revolution in exile at life,” says the Ex-financial expert, who has exchanged after 25 years of exile, his life in New York against Yangon. There are many young people know nothing more about the Revolution. 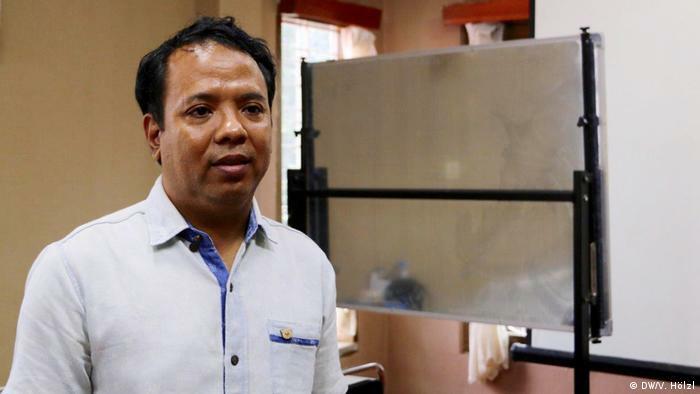 “The national peace process on the ground, economic growth disappointed and the military is still sitting in the Parliament,” said Myint Aung, a member of the “Generation 88”. He has co-founded a few months ago, the “People Party”. Because the people need Alternatives to the NLD. 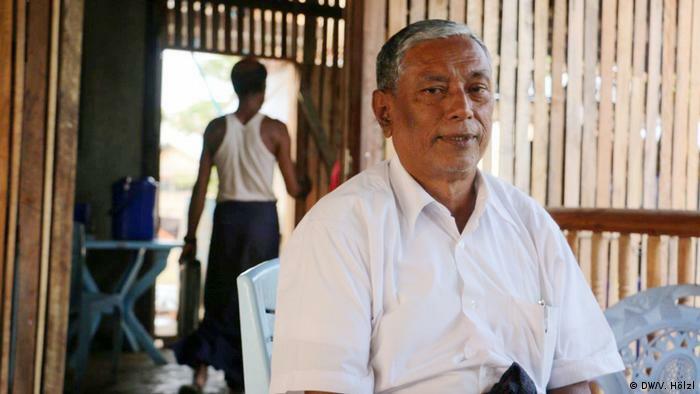 The lawyer for the persecuted minority of Rohingya went to prison when the Revolution broke out, because he stood up against land grabs by the military. “Back then, we fought on the side of the NLD. Today we are supervised by,” he says. At the Revolution he remembers still. 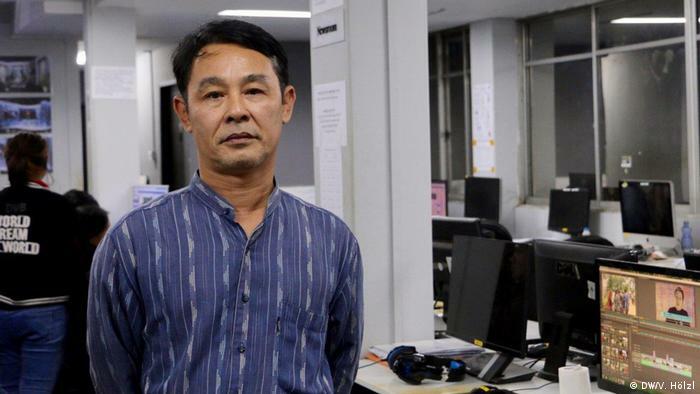 Democratisation is not yet complete,” says the Journalist of the channel “Democratic Voice of Burma”. To many, it is too slow, but he was realistic. The military have been farming for Myanmar for sixty years. The NLD rule for only two years. “But what happens if Aung San Suu Kyi’s there?” he asks. 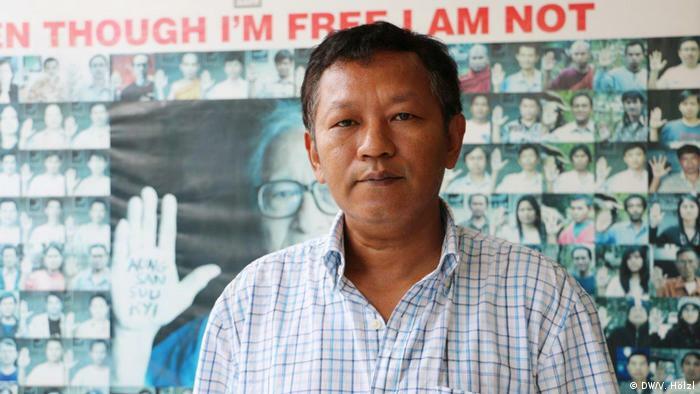 “As long as there are political prisoners in Myanmar no reconciliation,” says the activist. “We live in a Hybrid Regime, the military and the civilian government. This is not the democracy we wanted. We must continue the fight,” asks Bo Kyi. DE-MO-CRA-CY! 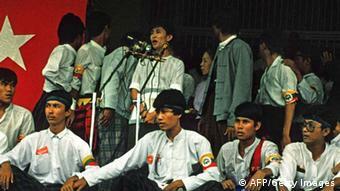 chanting 30 years ago, the protesters in the former Burma, a country-wide uprising against the socialist government. 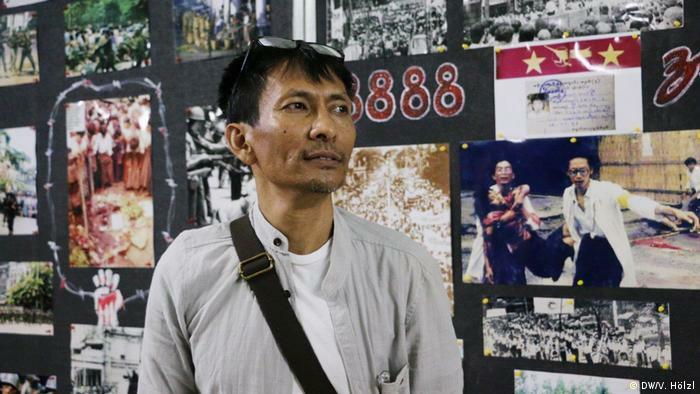 The call for democracy was, however, only according to the after the later Nobel peace prize laureate Aung San Suu Kyi had become a part of the protest movement. Previously, the battle cry was “Our thing!” what it meant about as much as We, the people, have had enough of the authoritarian System and the miserable economic conditions. “In a sense, Aung San Suu Kyi has imported the concept of democracy from the West,” says Hans-Bernd Zöllner. 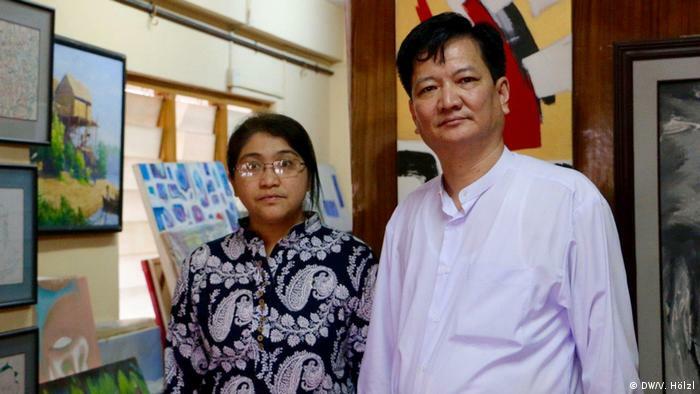 The theologian and Myanmar expert, adds: “This content was not determined, largely, what was meant by democracy.” What mattered was that it promised to be the opposite of the previous system. The dreams and hopes of the protesters ended abruptly, as at 18. September 1988 the military took control in the country. Across the country, the armed forces acted with great brutality. Thousands were killed and even more arrested. Many students fled abroad. A year later, Aung San Suu Kyi founded the National League for democracy (NLD). In 1990, her party gained a landslide victory, but the military in the form of the “state Council for law and order” (SLORC) refused to hand over Power before a new Constitution was drawn up. 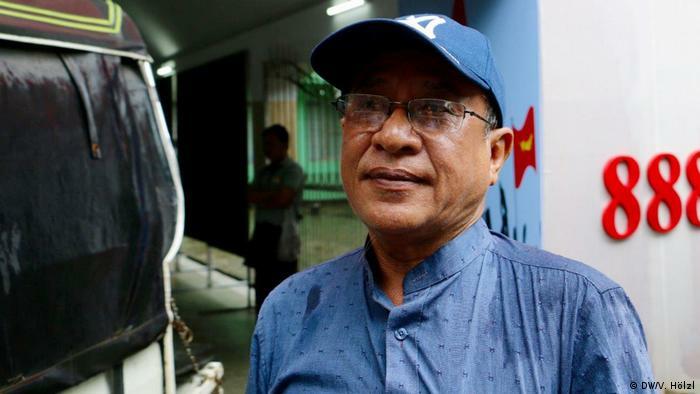 In the elections the following year-long struggle between Aung San Suu Kyi and the NLD on the one hand and the military and the SLORC on the other hand, both sides languages-resistant from democracy. However, it is quite another to be understood both including. The military spoke of a “disciplined democracy”, in which the rules of the Central government, be specified. Aung San Suu Kyi was a kind of people’s democracy. “However, the NLD has declared today never what you understand exactly under democracy,” says Zöllner. The military continued to put his ideas into a 20-year-long process. In 2008, it adopted a new Constitution. In her was first written, that a quarter of all seats in all parliaments will be directly appointed by the military, by which amendments to the Constitution without the consent of the military are impossible. Secondly, the Minister for defence, border Affairs and home Affairs to be appointed directly from the army chief. This means that not only the military but also the police and all the officers remain under the direct control of the military. “After everything was carefully prepared, could leave the military elections”, says the Journalist and author Bertil Lintner, who knows the country for years, and one of the first books about the uprising of 1988 has written. These elections took place in 2010. Aung San Suu Kyi’s NLD boycotted the elections because they rejected the Constitution as undemocratic. The military passed while the uniforms, presented itself as a civilian government, and won in the absence of Opposition almost all the seats in the Parliament. 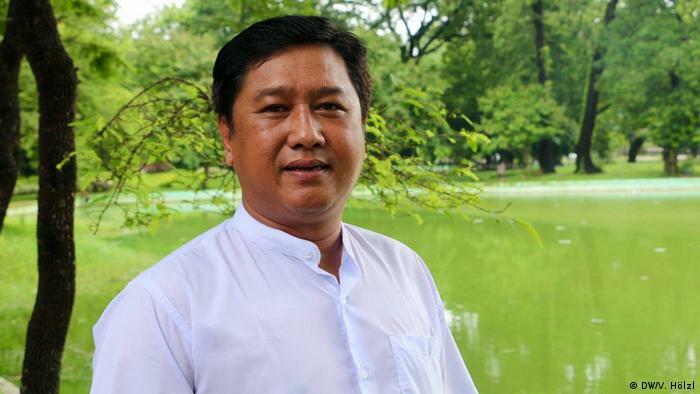 Further reforms followed, and finally the NLD in 2015, declared himself ready, in the parliamentary elections under the same conditions as in 2010. As expected, the NLD won the elections and Aung San Suu Kyi became a state councillor, a position that is most likely to be the Prime Minister understand. Lintner cites as an example the refugee crisis of the Rohingya in Rakhine state. To attacks a Muslim militia, the military in Myanmar had reacted with massive military operations, according to which more than 500,000 Rohingya have fled to neighboring country Bangladesh. The UN spoke of “ethnic cleansing”. The NLD remained in the conflict are largely invisible. Although the NLD had, Lintner is convinced, against the military, no concrete policy Change, but at least the flag. Aung San Suu Kyi would have been able to in the Rakhine state, politicians and stakeholders meet to show: We are there. We will see what happens. But it has not done. According to Lintners evaluation is only an example of the lack of government ability of the NLD. 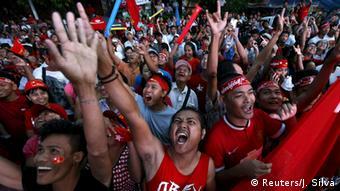 Since the supposed victory of democracy in Myanmar and the West is increasingly active in the country. Development cooperation and democracy promotion are in high demand. However, both Lintner as well as publicans see the critical. Lintner says: “The West must first understand time, that his influence is minimal. When the Westerners come and democracy preaching, then this changes nothing.” Changes will only come when the impulses come from the country itself. However, the Myanmar expert looks for in the medium term, no signs.